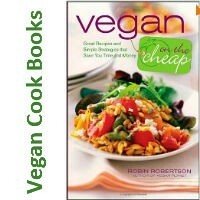 Chef and cookbook author, Robin Robertson, is known for her quick and easy vegan dishes. She shares a dish from her cookbook, One-Dish Vegan. Chef’s Note: If making ahead, bring the casserole to room temperature or increase the baking time by 10 minutes if baking directly from the refrigerator. Reprinted with permission by © 2018 Quarto Publishing Group USA Inc. Text © 2013, 2018 Robin Robertson, Photography © 2018 Quarto Publishing Group USA Inc.
1. Preheat the oven to 400º F (200°C, or gas mark 6). Coat a large shallow baking dish with olive oil or cooking spray. Spread the chopped onion, potatoes, and bell pepper in the prepared baking dish. Drizzle the vegetables with a little olive oil or spray with cooking spray. Season with the paprika, salt, and pepper and stir to coat. Roast the vegetables for 30 minutes or until tender. 2. Remove the baking dish from the oven and stir the vegetables. Then use a spatula to press down on the vegetables to make an even layer. Sprinkle with ¼ cup (28 g) of the cheese and set aside. 3. Heat the 1 tablespoon (15 ml) of olive oil in a large nonstick skillet or spray it with cooking spray. Add the mushrooms and cook until softened, about 5 minutes. Add the spinach and cook for 1 minute or until wilted. Add the mashed tofu and season it with the lemon juice, onion powder, garlic powder, turmeric, salt, and pepper, stirring to mix well. Sprinkle on the nutritional yeast and stir to combine. Sprinkle in about ¼ cup (28 g) of the shredded cheese and continue to cook until it is melted and the scramble is well combined, about 5 minutes. Taste and adjust the seasonings if needed. 4. Spoon the cooked scramble evenly over the potato mixture and use a spatula to press it evenly onto the potatoes. Remove from the heat. Spread the remaining cheese over top and use a spatula to press it evenly into the scramble mixture. Arrange the tomato slices on top of the cheese. Bake for 25 minutes or until hot. 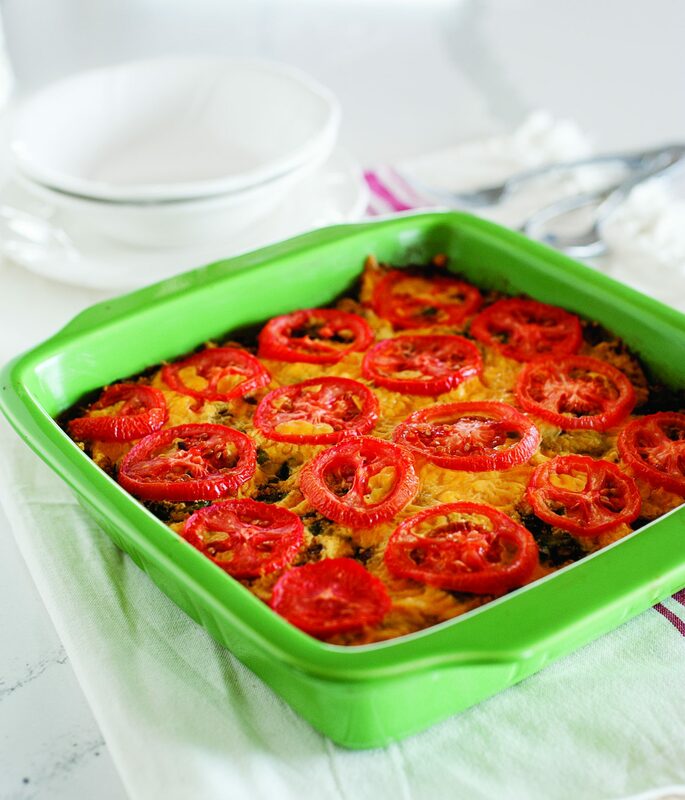 Let us know what you think of this easy vegan recipe: Layered Brunch Bake!